Welcome! Today in Fantasy Fight, it's a robotic showdown! The man within his armor, Iron Man, battles the man merged with his armor, Cyborg! Which electronically enhanced champion can dismantle the other? Today we analyze their abilities, skills, and strategies to decide who will emerge victorious! Adopted into the Stark Family as a child, Tony Stark eventually inherited the family business, Stark Industries. Under Tony's guidance, the company produced new weaponry for the military forces of the United States. Tony's life changed when he traveled to Afghanistan to supervise a field test for an experimental weapon. Ignoring concerns about a lack of security measures, an accident led to a sliver of shrapnel lodging into Tony's chest. To make matters worse, revolutionary leader Wong-Chu captured the injured man. Wong-Chu told Tony he would provide an operation to save Tony's life if the genius agreed to construct a powerful new weapon. Playing for time and materials, Stark agreed. The tables turned when Stark emerged with a powerful, electronic piece of armor. The weapon both allowed Stark to escape his prison, and keep his heart beating despite its shrapnel injury. 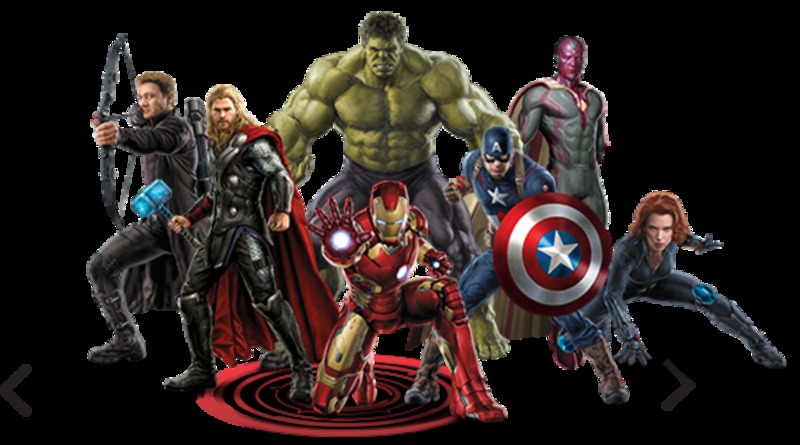 Stark would update and build new armor throughout his life, and become a key member of the superhero team The Avengers. Stark, unlike many heroes, has no qualms revealing his identity to the public. Genius. Stark's boasts of his intelligence, and for good reason. He can build almost any machine, can quickly form tactics to outmaneuver enemies, and runs an extremely successful company. Now if only he could take the time to memorize his social security number. You need to know that, Tony. Flight/Speed. Incredibly, Stark can fly at least as fast as Mach 10. The suit also boosts speed when grounded. Strength/Armor. Stark's technology heavily amplifies his physical capabilities. Once, he even knocked out the brawny She-Hulk in one blow. Not much of a gentleman, eh Tony? Regardless, the armor defends against physical force, energy, magnetism, and telepathy. Arsenal. 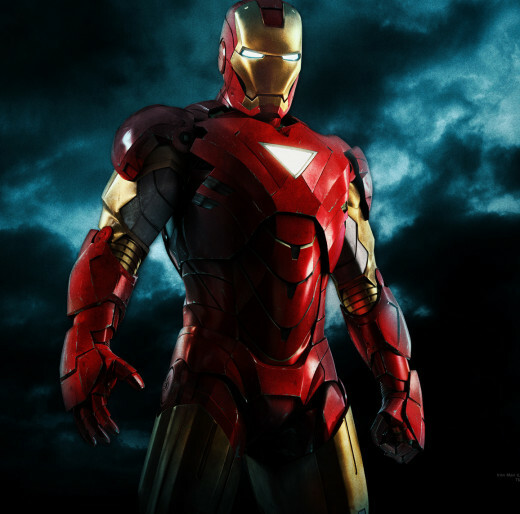 Built within Iron Man's plates are numerous weapons, including repulsor rays (particle beam shooters), a sword-like energy blade, smart missiles, and several beam attacks. Computer/Sensors. Also within the suit are a variety of sensors that can detect vital signs, provide night vision, and allow Stark to interact with a built-in computer that supplies information to him. Overload. In desperate times, Stark can instruct his suit to drastically increase the effectiveness of its repulsors, strength, and durability for a limited time. The amplification can boost the suit's efficiency by at least 1000%, but runs the risk of causing a total system failure. This ability serves as a useful last resort. Recharge. 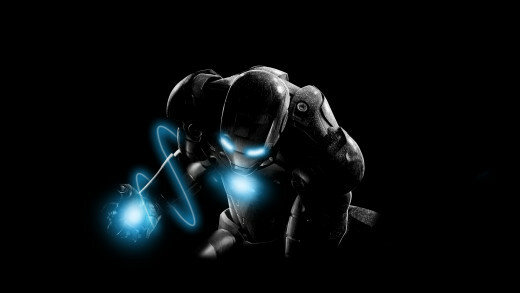 Stark must keep his suit's power cells charged in order for it to function. Some iterations of the character have redesigned the suit to negate this, but he's commonly seen prematurely leaving battles to restore energy. Alcoholism. The many pains involved with running a huge company as well as maintaining a public image take their toll on Stark, and he struggles with an addiction to alcohol. And if you think Stark drinks a lot, you should've seen the crowds at my high school homecomings. Tony Stark's powerful suit has decimated many opponents, but can he triumph over DC's own robotic hero? Victor Stone was born to a pair of intelligent scientists. Unfortunately, his mother and father decided to use their son as the subject of many experiments. Resentful of their treatment of him, Stone began to follow interests his parents disapproved of, such as athletics. Still, his childhood remained fairly normal until the day he dropped by the laboratory his parents worked at, S.T.A.R Labs. Here, Stone observed in horror as an experiment designed to explore dimensions through the use of a portal instead produced a massive monster. This behemoth killed Stone's mother and severely wounded him until his father managed to lure the creature back into the portal. To treat his dying son, Stone's father replaced the lost portions of Stone's body with experimental robotic replacements, including metallic limbs and implants. Horrified by his disfigured appearance, and rejected by society, Stone fell into despair until he came across the Teen Titans, a team of powerful crime fighters. 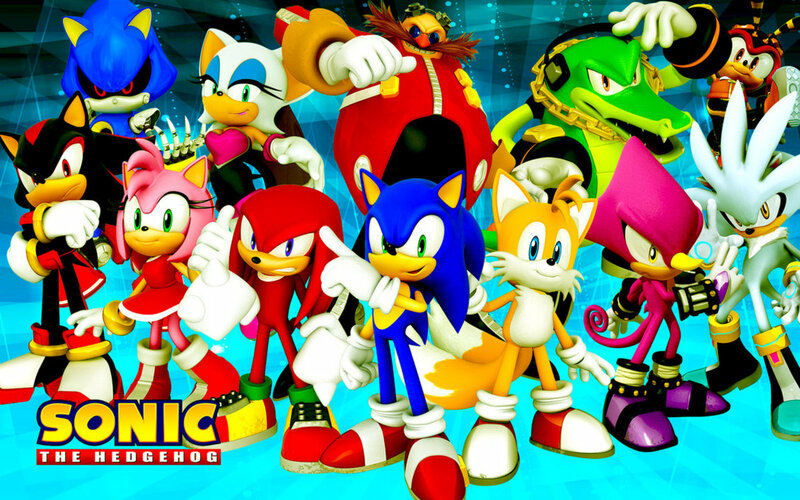 Stone found friends and a purpose with the group, and aids them in their efforts to thwart villains. Stone, often called Cyborg thanks to his new implants, proves an invaluable member to the team. Cyborg is a formidable fighter, thanks to his self-regulated weapon attachments and strength. Cybernetic Tools. 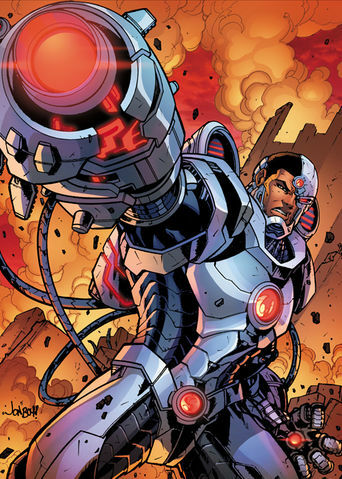 Cyborg's body contains an infrared eye, white noise cannon, and extensions to interface with computers. 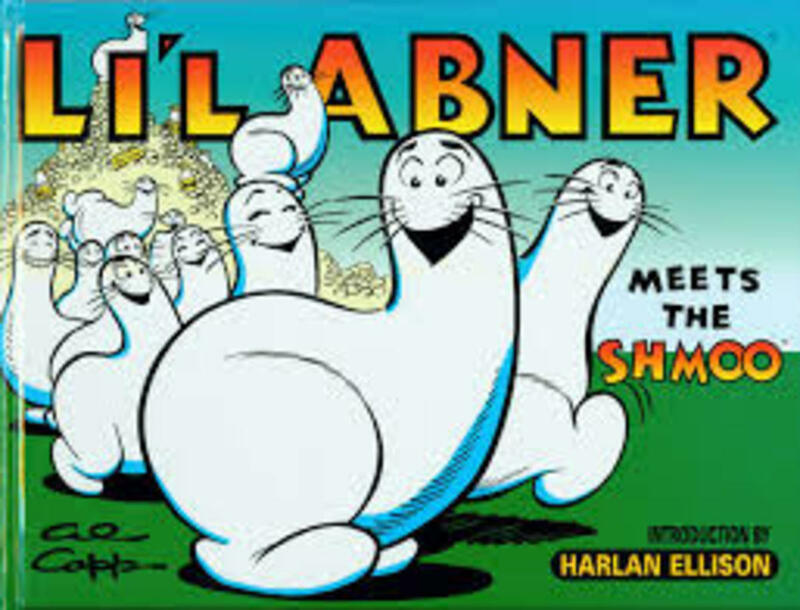 Pretty sure he has a can opener stowed away, too. Super Strength/Endurance: Cyborg can lift several tons, and his cybernetic equipment provides armor to shield his organs. In addition, his remaining bones are reinforced with powerful steel. Arsenal. Cyborg can change the shape of his attachments to reveal several weapons, including a finger laser, sonic disruptor, grappling hook, and energy cannon. Intellect. Cyborg's IQ measures an impressive 170. When testing his intelligence, I guess he's on the honor system for not looking up answers online. Partial exposure. The remaining human portions of Cyborg aren't fully protected by his armor. His bones have been reinforced, but his skin, tissues, and organs remain vulnerable. Each combatant will fight in a one-on-one match until one is killed, rendered helpless, or surrenders. For the setting, imagine a large football stadium, empty save for our contestants. And now, for all fans, Fantasy Fight! We've examined our hero's weapons and abilities. Which do you think think deserves victory? Iron Man will scrap that piece of junk. Cyborg can defeat this arrogant Avenger. Stop asking me questions, strange internet man! Iron Man has several aspects going for him. Unlike Cyborg, he can fly, giving a huge mobility advantage. Both are physically powerful, but Iron Man can lift many more tons than Cyborg. Finally, our two heroes pack some heavy weaponry, but Iron Man's arsenal seems more deadly and versatile, considering his several types of beams and missiles. Tony Stark takes this win for the Marvel team. Thanks for reading, and if you want to see another contest between DC and Marvel, check out Superman Vs Silver Surfer!